The Fort of Moti Daman has a long story attached to it. 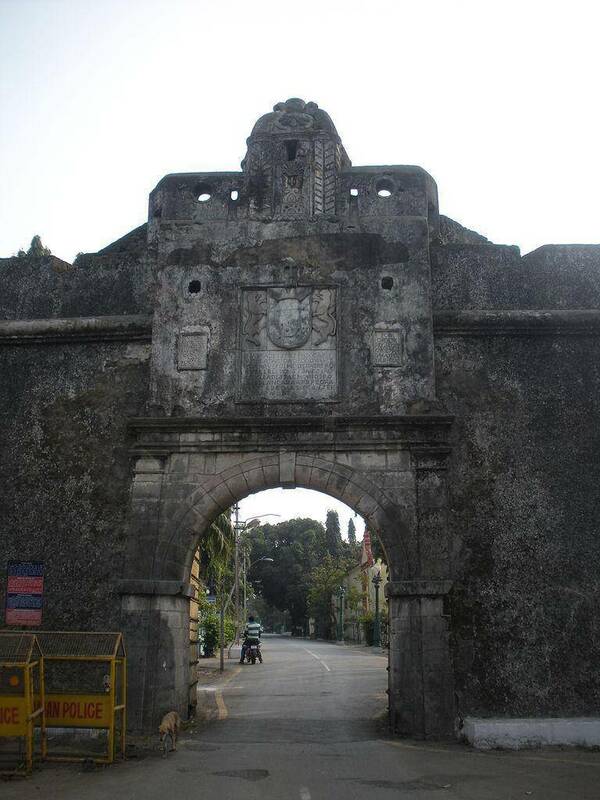 The construction of the fort was started in 1559 AD after Daman had been conquered. The fort spreads over an area of 30000 sq. m. and has ten bastions. The entry to the fort is marked by two gigantic gates one on the northern end and the other one on the southern. A ditch on the northern side protected the fort from any dangers from land. The fort had been made with the idea to guard against the Mughals who ruled the area until the Portuguese arrived.